A new survey claims most of us only like about half the people we work with. 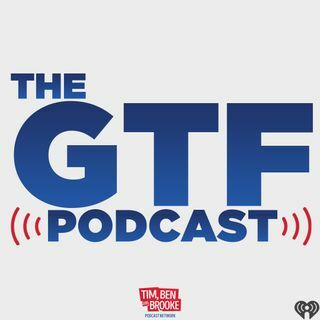 So Tim Ben and Brooke discuss who among our iHeart Phoenix radio family we love and hate. Also, Tim has something in the KNIX studio that he turns to for emotional support.